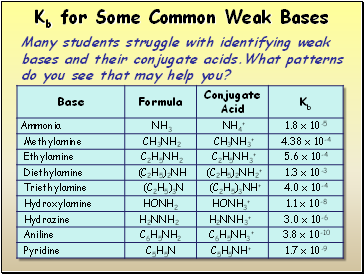 Many students struggle with identifying weak bases and their conjugate acids.What patterns do you see that may help you? 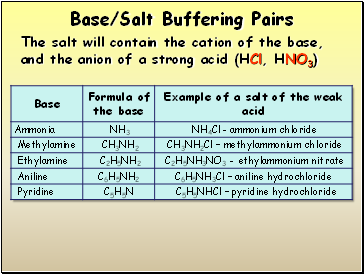 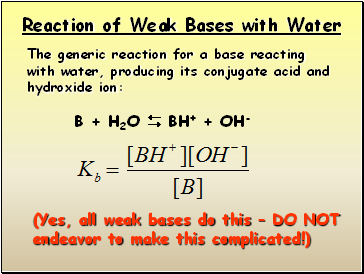 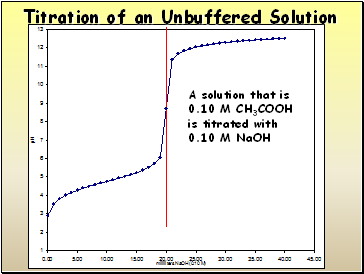 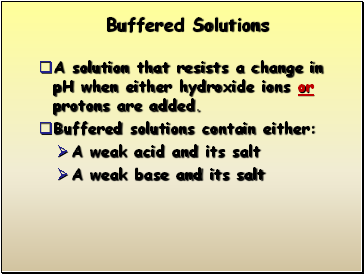 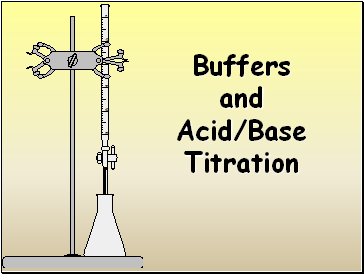 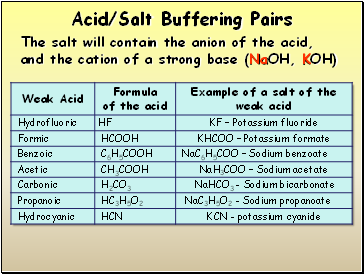 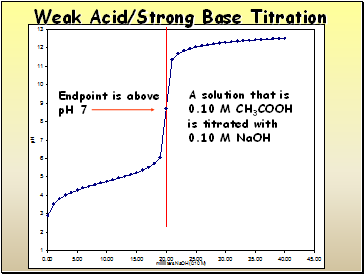 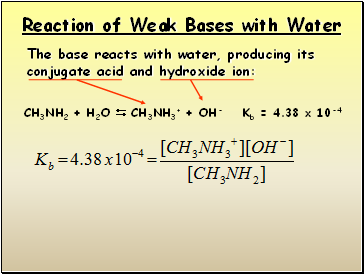 A solution that resists a change in pH when either hydroxide ions or protons are added. 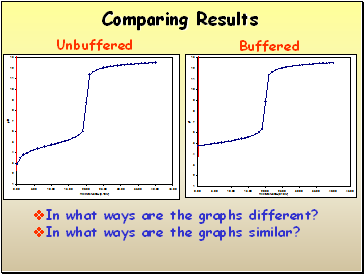 In what ways are the graphs different? 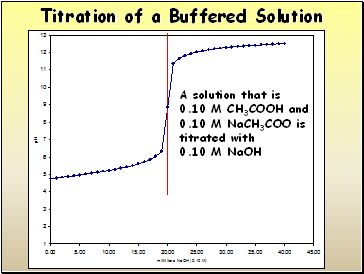 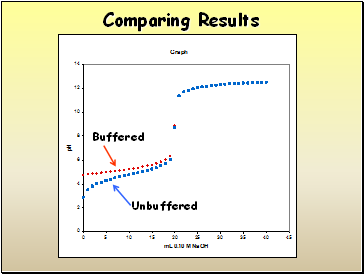 In what ways are the graphs similar? 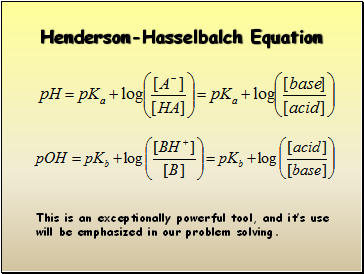 This is an exceptionally powerful tool, and it’s use will be emphasized in our problem solving.